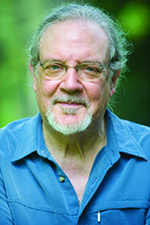 Robert Mason Pollock is an energy healer serving clients in New York City and the Berkshires. Author of Navigating by Heart, he teaches workshops in spirituality and DNA activation and performs individual Omran 12-Strand DNA sessions. His website is www.BerkshireEnergyHealing.com.